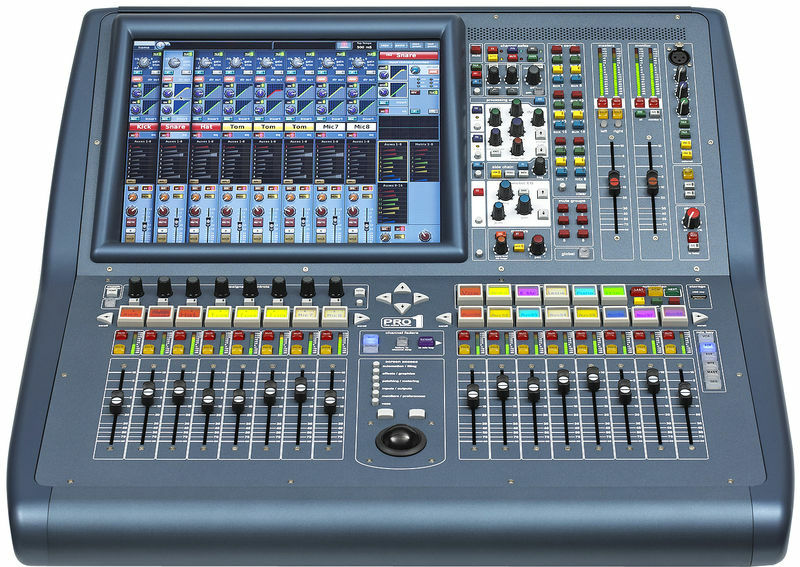 A very versatile mixing console, the Midas Pro1 is as at home at FOH on a medium size festival as it is running a complex theatre show utilising the recallable show scenes. 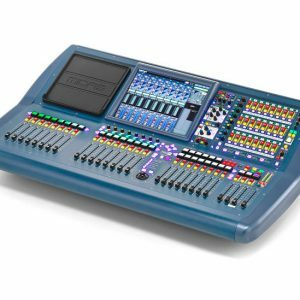 Unlike the rest of the Midas Pro series range the Pro1 has 24 analogue inputs on the rear of the console, as well as 16 analogue outputs meaning you can utilise existing in house multicore systems without having to use external stage boxes. However we do stock a full range of Midas cat 5 stage racks. 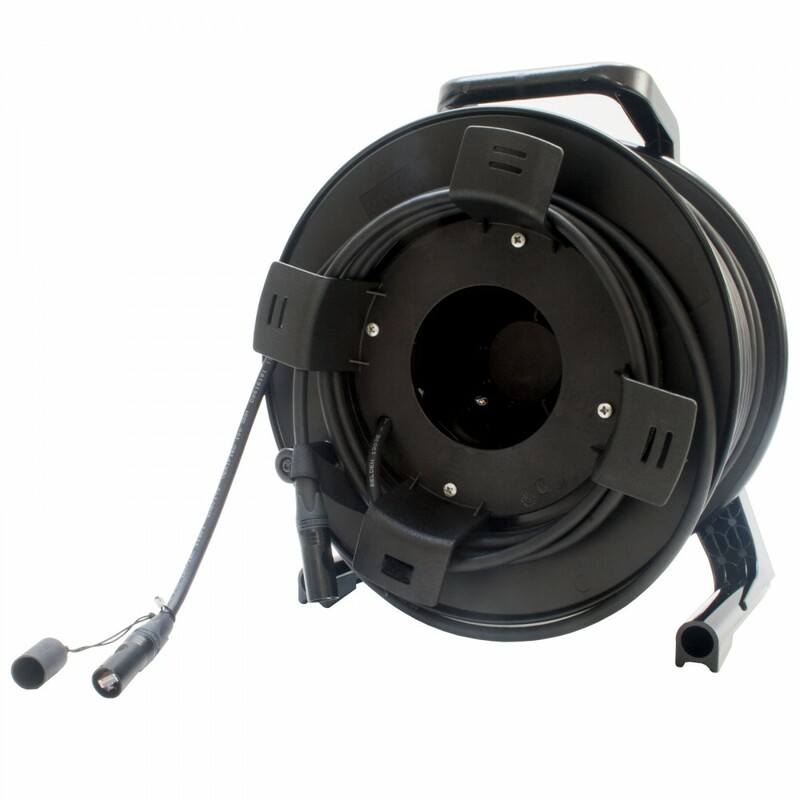 With the Midas DL151, DL153 and DL251 all in stock we have a stage rack for every application. 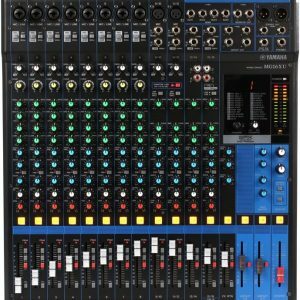 If you have an existing Midas Pro series show file you will be able to load it straight onto the Midas Pro1 no matter which console the show file originated on.